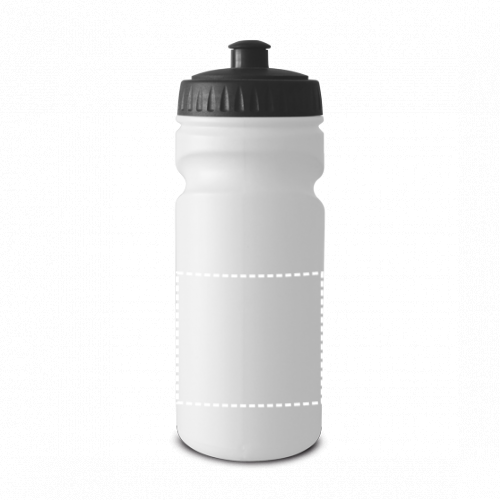 Sports bottle. HDPE. With push/pull lid. 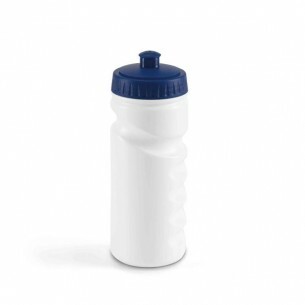 Capacity: 530 ml.